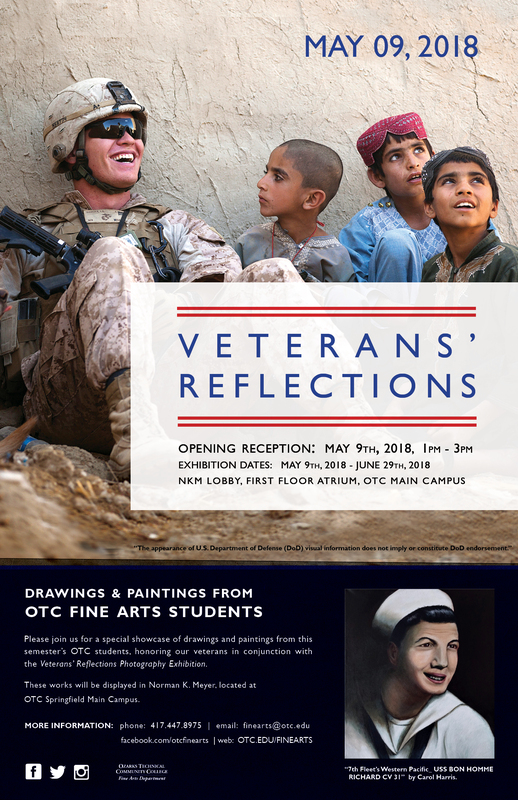 The OTC Student Development Office, along with the Fine Arts Department, are displaying photographic image submissions from members of the OTC educational community. The photographs were taken by members of our nation’s armed services while on deployment, assignment, temporary duty, or other time of service. The images provoke special memories or give pause for personal reflection.